Summer is here and love is in the air! 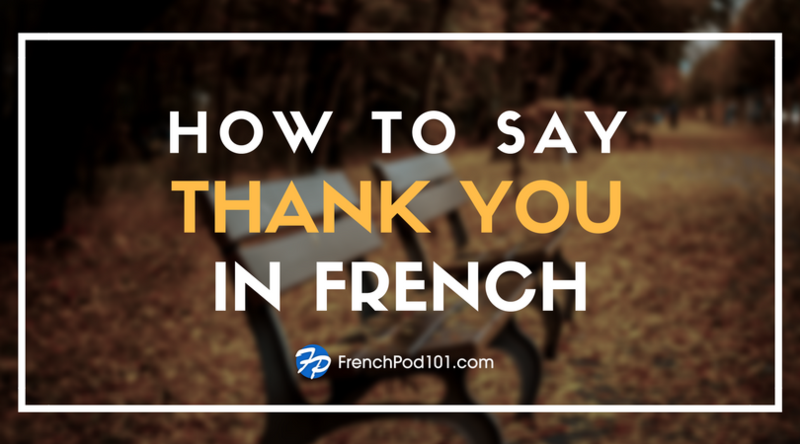 But are you going to be able to go on that date with that special someone… who only speaks French?! 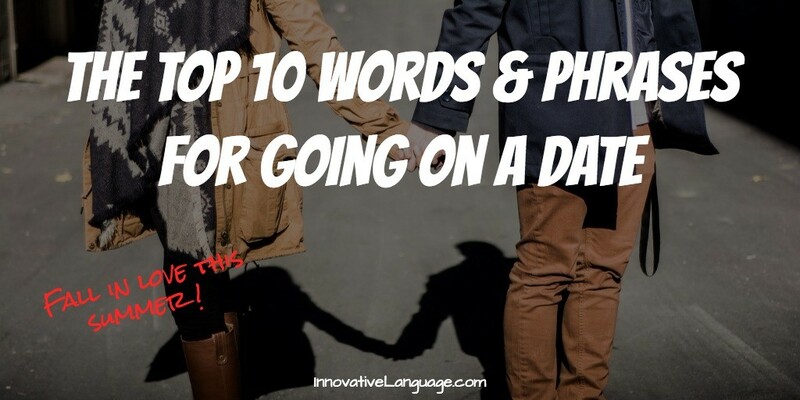 Step up your game with our Top 10 French words and phrases for going on a date! 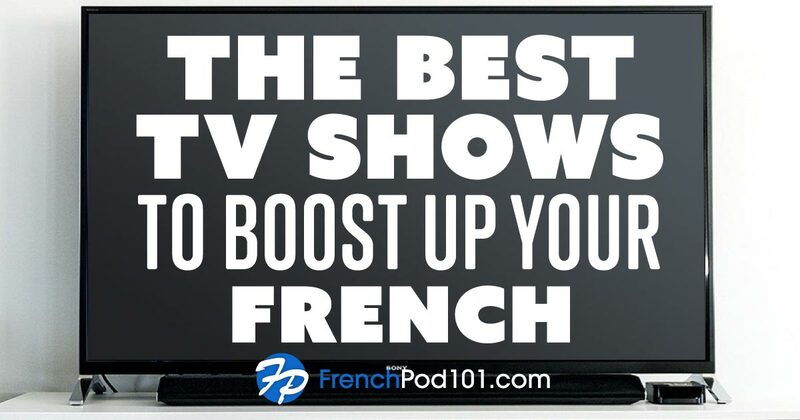 And don’t forget to sign up for a FREE (Yes, it’s a FREE account) lifetime account at FrenchPod101.com to further your skills even more! 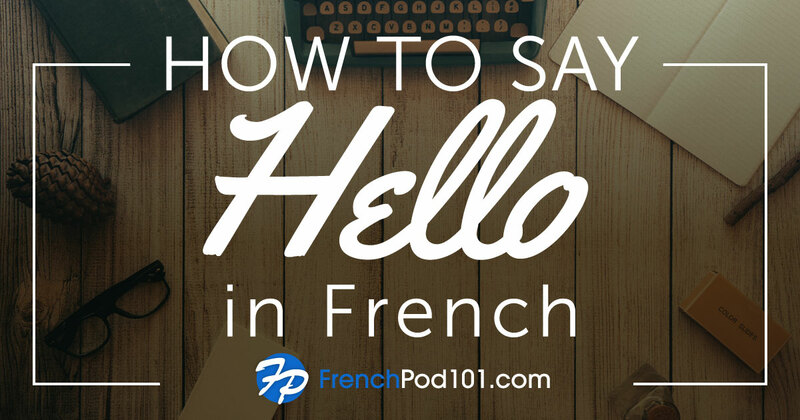 Click Here To Sign Up For A FREE Lifetime Account & Start Learning French In Minutes! 5. I think of you as more than a friend. 7. I’ve got a crush on you. Want More? Click Here To Sign Up For FREE Now! Become A French Master! 10. We were meant to be together. Still Want More? You’ll Find It All On Our Site! Sign Up For A FREE Lifetime Account Here! Yes. FREE, FREE, FREE! P.S. If you are in a really lovey dovey mood, check out some of these related word lists!